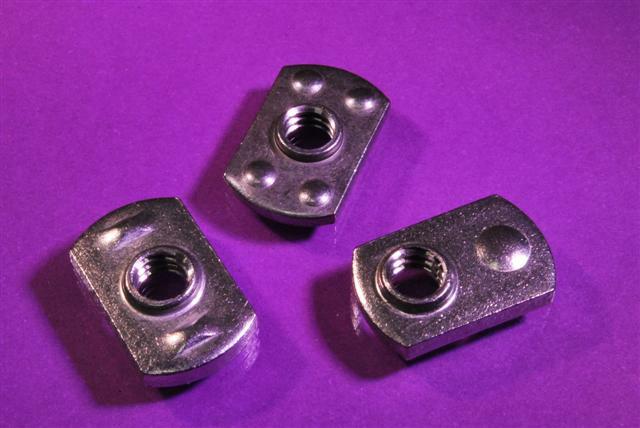 Tab Projection Weld Nuts feature a single projection which facilitates a weld that is both strong and penetrating. This weld nut is particularly well suited for use with heavier gauge materials and can be applied to flat or curved surfaces. These industrial fasteners are available from JHP Fasteners in a variety of materials and thread sizes (inch and metric).